Former SMAP members Goro Inagaki, Tsuyoshi Kusanagi and Shingo Katori are forming a new group. 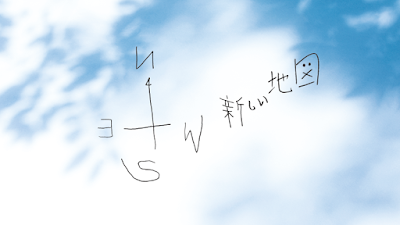 A new website titled "Atarashii Chizu (New Map)" was launched today, on the 22nd. Very few details are available, save that the activities will start on October 16th. A video was published on the website, which hinted at the trio "freeing themselves from the past" and beginning anew. The trio will be available on all social media and their fan club will be open to fans worldwide. SMAP disbanded at the end of 2016. The trio was still signed to Johnny & Associates up until September 8th. However, once the contract ended the trio decided not to resign.